Barcelona high end bed in pine or white finishes. 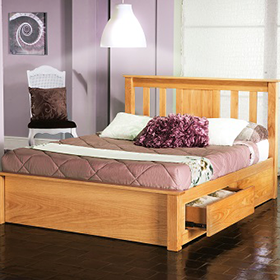 The Barcelona High End Bed is a contemporary shaker style bed frame crafted from solid pine. The Barcelona High End Bed features a headboard with clean vertical lines and a high foot end which is ideal for tucking your duvet into to keep you warm. This bed is available in pine or stone white(NOT brilliant white) finishes AND 3 ft, 4 ft6 or 5 ft sizes - please ensure all your options are selected from menu. 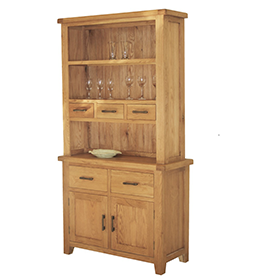 Delivered flatpack - assembly options available - please contact us for details. Delivery of The Barcelona High End Bed in 3-5 weeks.